The Export User Data WordPress plugin quickly and easily extracts user data and meta data from all your users in rich CSV or Excel tables. Filter by user role and registration date range to make the job even easier. 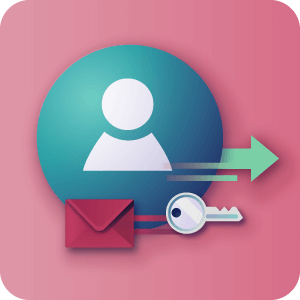 The Export User Data plugin allows you to retrieve information from users after they have registered, enriching their profile. 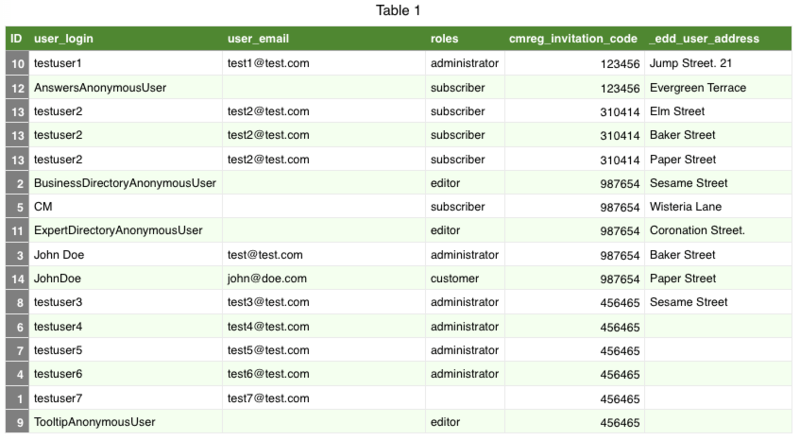 Extract all user data instantly into rich and clean tables with Export User Data. This WordPress plugin allows you to conveniently cluster information such as user names, emails, user roles and all meta fields into a single CSV or Excel table. 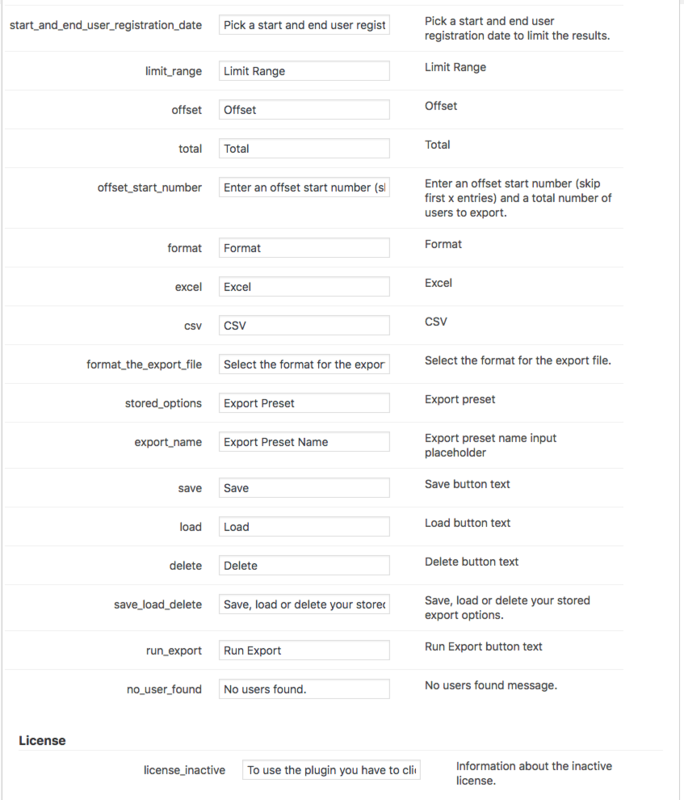 The admin can filter the table based on user role, registration date and number range. Narrow Down Data – Choose which fields will be exported and from which user roles. Filter by Date – Export data from users that registered in a certain time frame only. 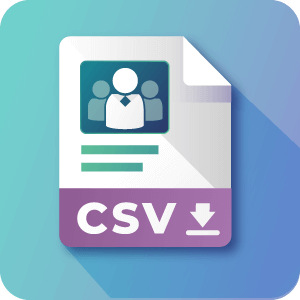 Choose Format – Select between creating a CSV or Excel file. Instantly Export Data – Generate a new file without hassle. 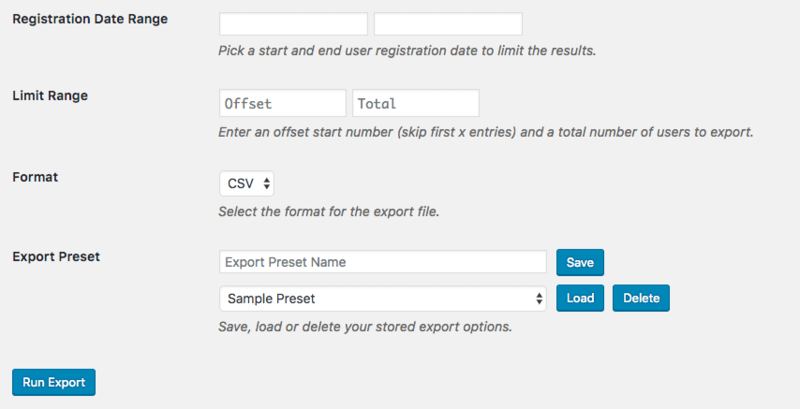 Use Presets – Save different export profiles to quickly select the fields that matter to you. Rich Tables – Generate comprehensive CSV or Excel files that can be easily edited by any spreadsheet program. 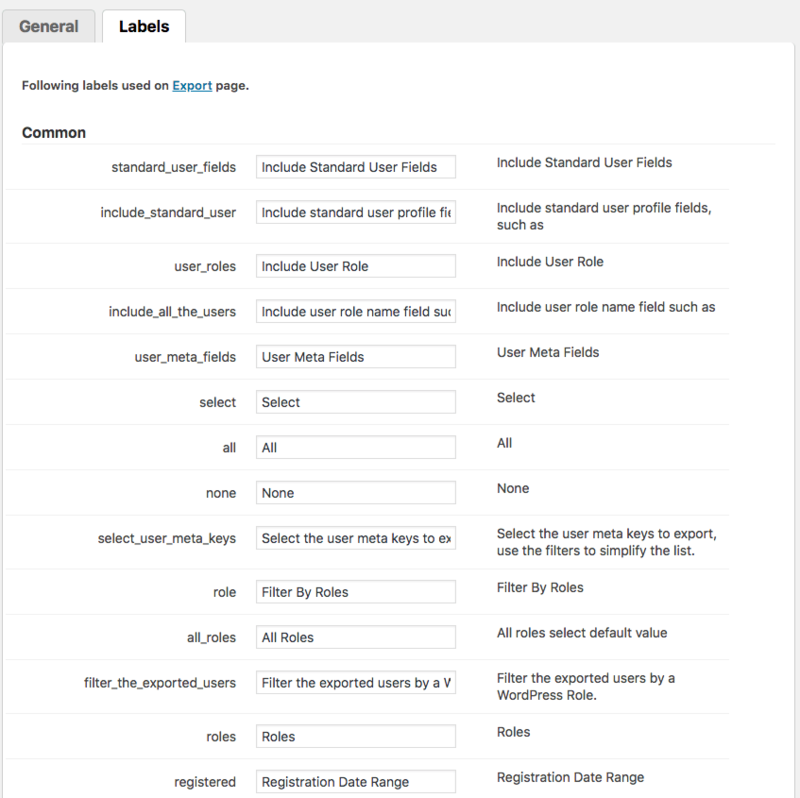 Powerful Filters – Easily generate tables with only the user data you need. Clean Interface – Be quick and efficient – all the plugin functionality is focused on a single screen. Handy Presets – Save even more time by saving export presets of different fields that should be included in the file. Easy to Translate – Straightforward label settings help translating the plugin to any language of choice. Request information from your users after they have registered, enriching their profile. 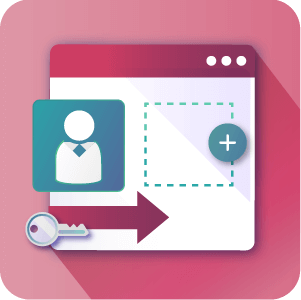 This powerful plugin boasts a visual Profile Form builder and allows the admin to automatically update the role of users who complete the questionnaire. 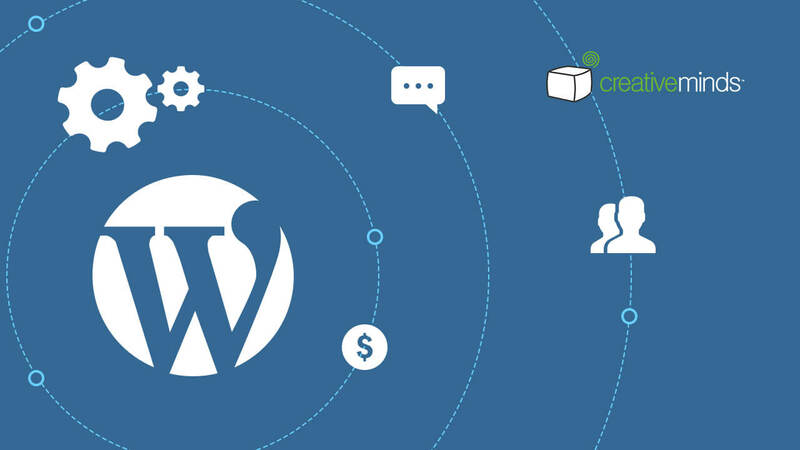 Every WordPress website is powered by users, which have valuable data. For example: user names and emails, registration date, EDD or WooCommerce address fields, and so on. By default, it’s not easy to access this data, and it’s particularly time consuming to organize it together with all other user data. This plugin does just that with just a few clicks. What data can be exported? 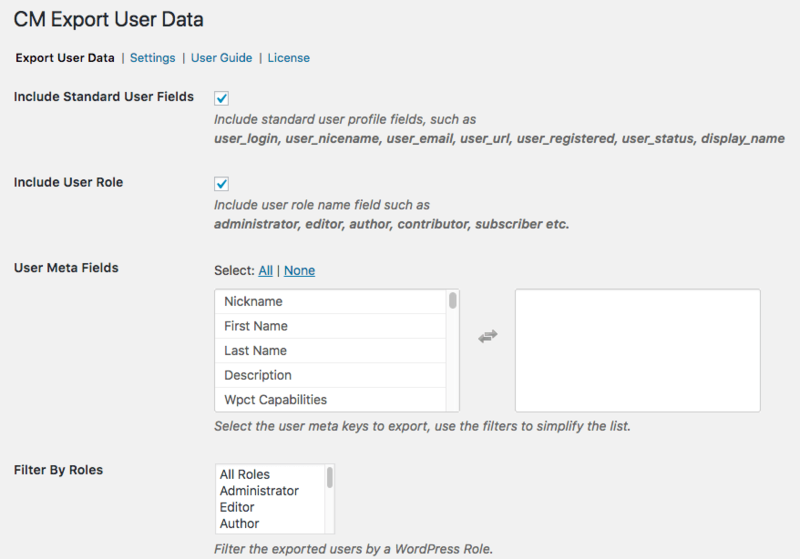 Standard user fields (which includes user_login, user_nicename, user_email, user_url, user_registered, user_status, display_name), user role and all meta fields generated from any WordPress plugin. I have way too much data. Can I filter the export? Yes, absolutely. You can filter it by user role and date of registration. Additionally, you can limit the export to a certain number of items. In what format is the export generated? Can I open and edit it as a table? 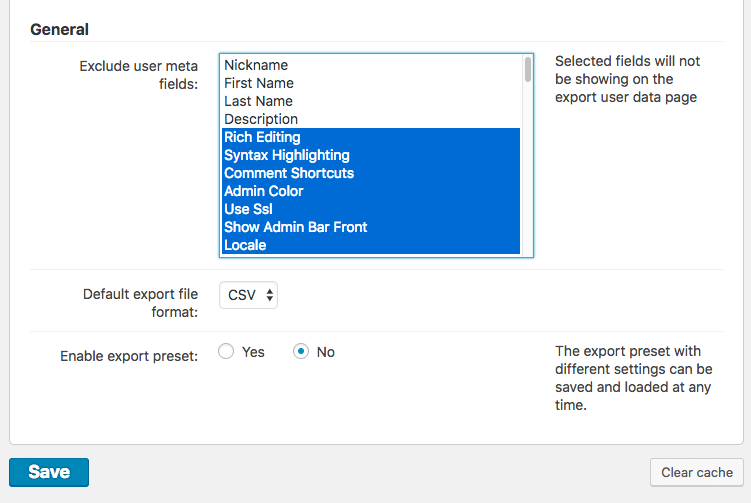 You can choose between exporting to a CSV or Excel file. And yes, they are easy to edit: both these formats are widely supported by all the major spreadsheet software, including Excel, Numbers, and Google Drive. Yes, you can easily translate the Front-End, or the interface users see. This is done through the Settings – Labels (learn more).